SGP have made a slider style case for the iPad with vibrant colors that will surely suit anyone. SGP's Ultra Slider cases are a two-piece case that allow for docking with Apple's iPad Dock by removing the bottom half piece. The Ultra Slider cases are very slim at only 1/16" thickness. 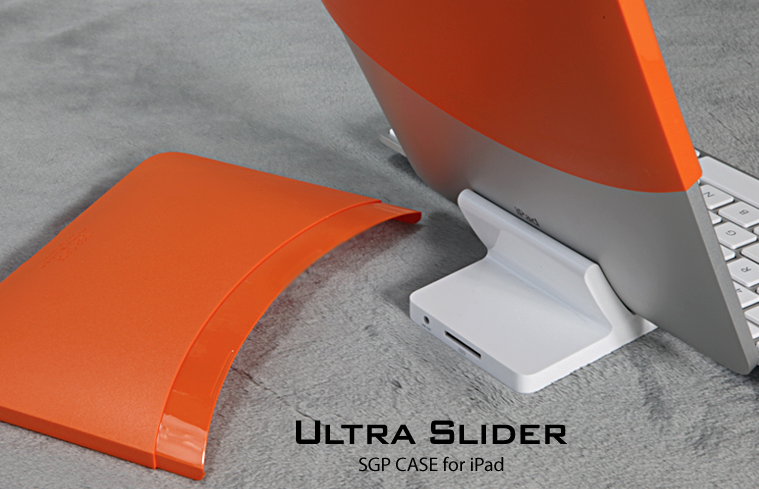 SGP's Ultra Slider cases come in six vibrant colors and are available to order right now with a price tag of $37.99. So hit up the source link to get yours.